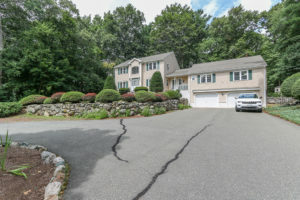 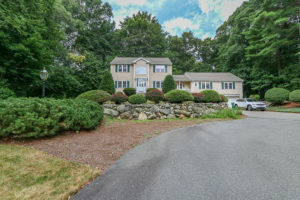 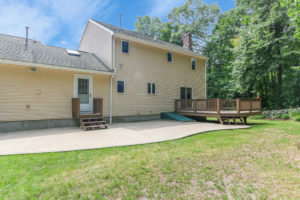 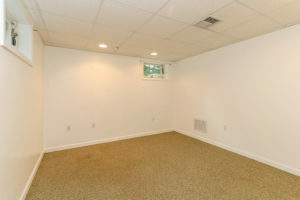 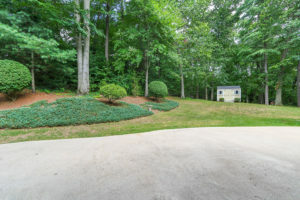 Description: Quiet .92 acre country retreat tucked away within walking distance of University Ave.shopping and commuter rail,highly desirable location with an added bonus of legally deeded independent in-law apt. 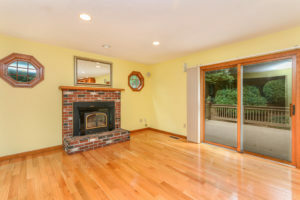 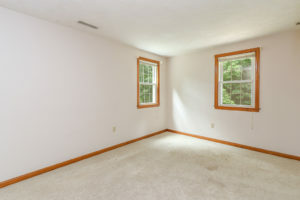 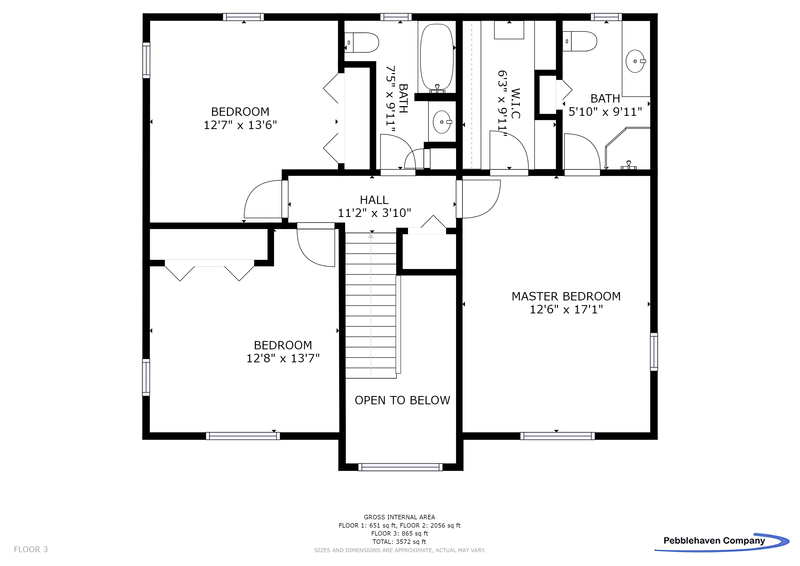 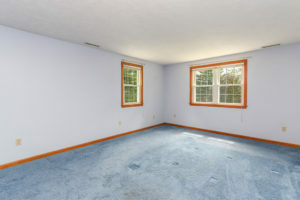 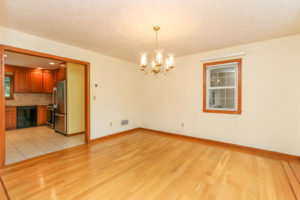 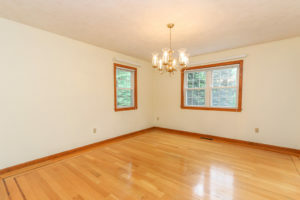 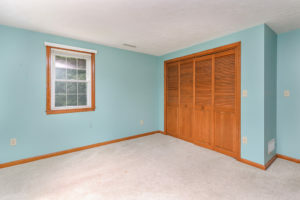 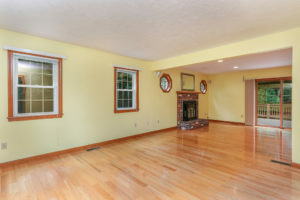 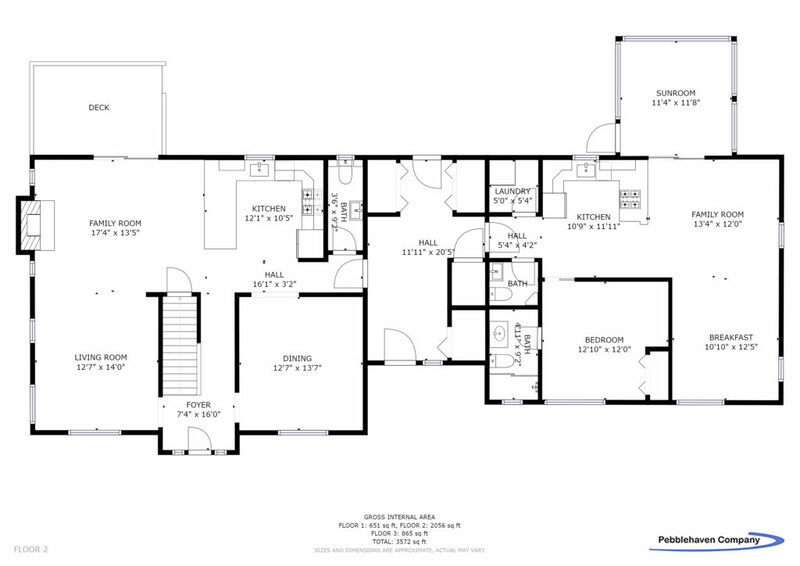 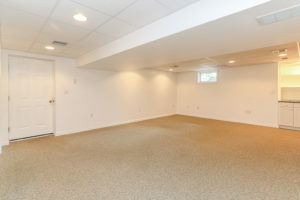 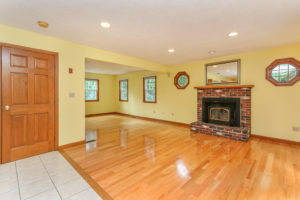 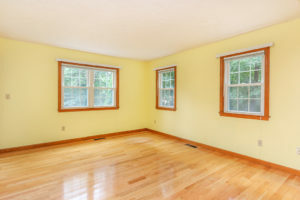 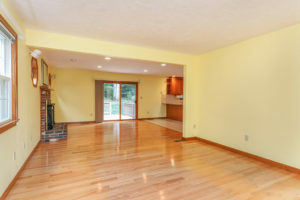 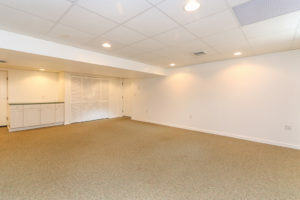 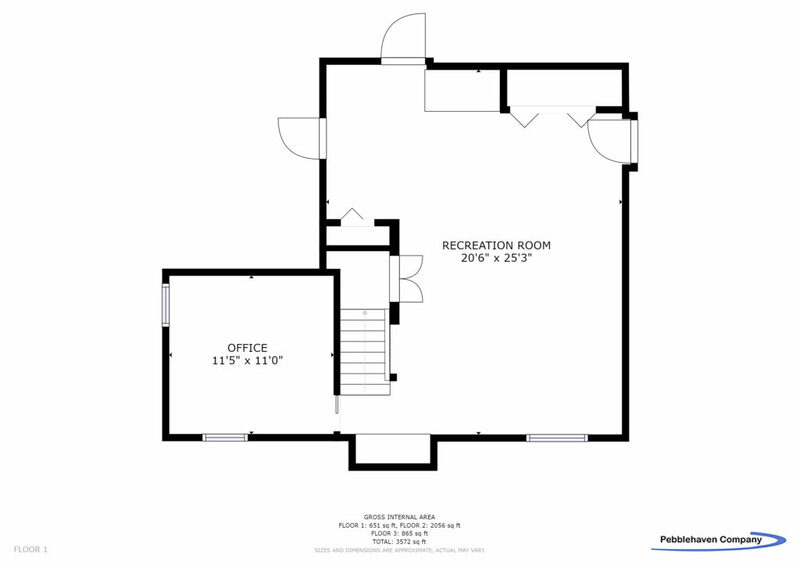 First floor offers an open floor plan, great for a large family as well as entertaining and includes beautiful hardwood flooring in the family room, living room and dining room. 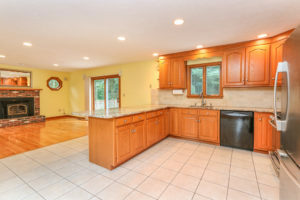 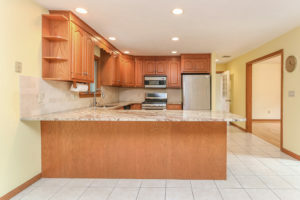 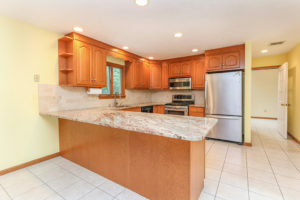 Upgraded kitchen with granite countertops, tile backsplash, stainless appliances and a breakfast bar. 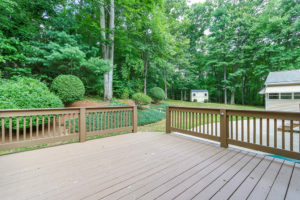 Sliders in the family room open onto a large deck overlooking the beautiful private backyard with a big patio. 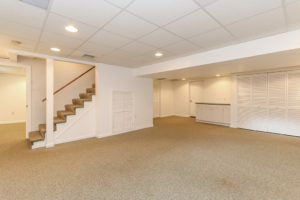 Second floor includes three large bedrooms, including master en-suite with large walk-in-closet,and a family bath.Fully finished, updated basement has tons of storage and office space. 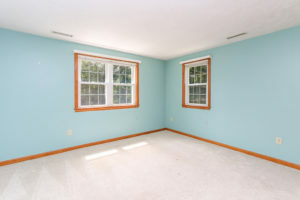 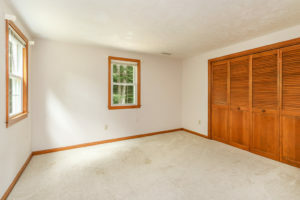 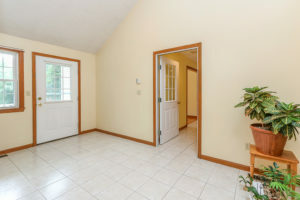 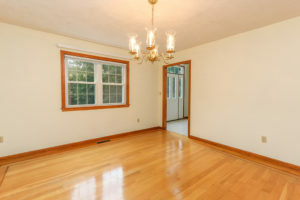 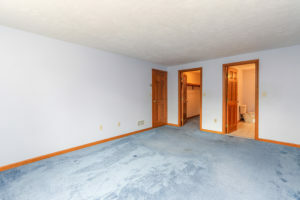 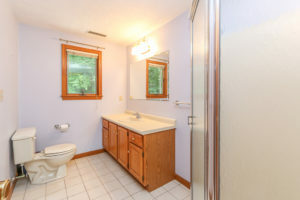 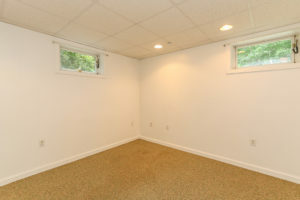 What makes this home unique is the private first floor in-law apartment which features one bedroom en suite, a 1/2 bath for guests, laundry room, dining area, family room and sliders to it’s own enclosed porch overlooking beautiful backyard.